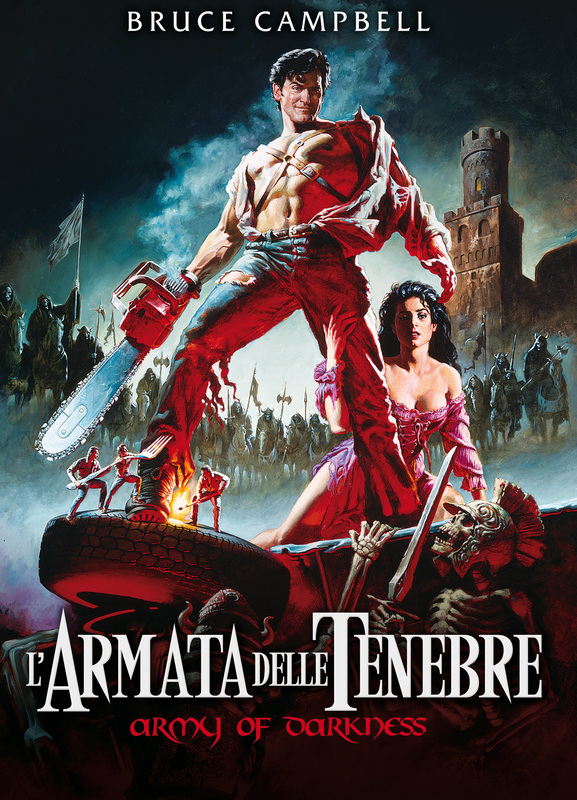 ARMY OF DARKNESS © 1993 Orion Pictures Corporation. All Rights Reserved. Package Design © 2018 Metro-Goldwyn-Mayer Studios Inc. All Rights Reserved.